Our Double Deluxe rooms located in the heart of our 16th Century Palazzo Foscolo, features renovated bathrooms with all the amenities and prestigious furnishings. A charming room where to feel at home during a romantic escape from the chaotic daily lifestyle. The calm involve all the Palazzo and this surreal atmosphere will captivate you body and soul. 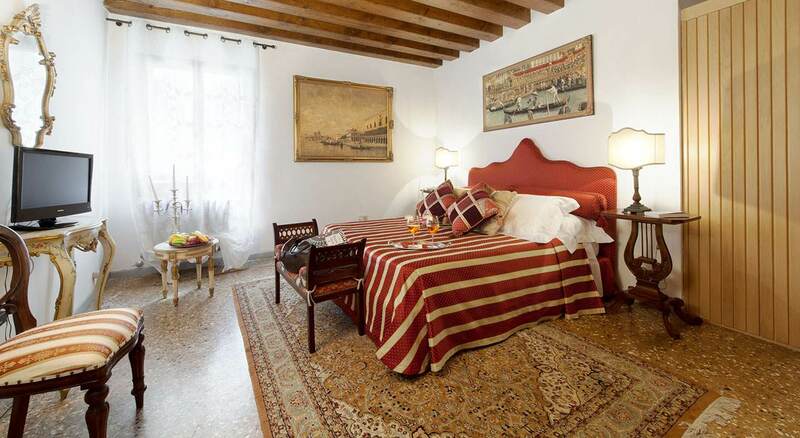 All rooms are on the Noble Floor of Palazzo Foscolo, furnished with design elements and antique details. The Noble Floor where they are located has a great view onto the Grand Canal and a comfortable space to relax in.